involvement in a murder, that of the woman whose lover he is.Each of the accused man's attempts to prove his innocence aggravates his guilt. 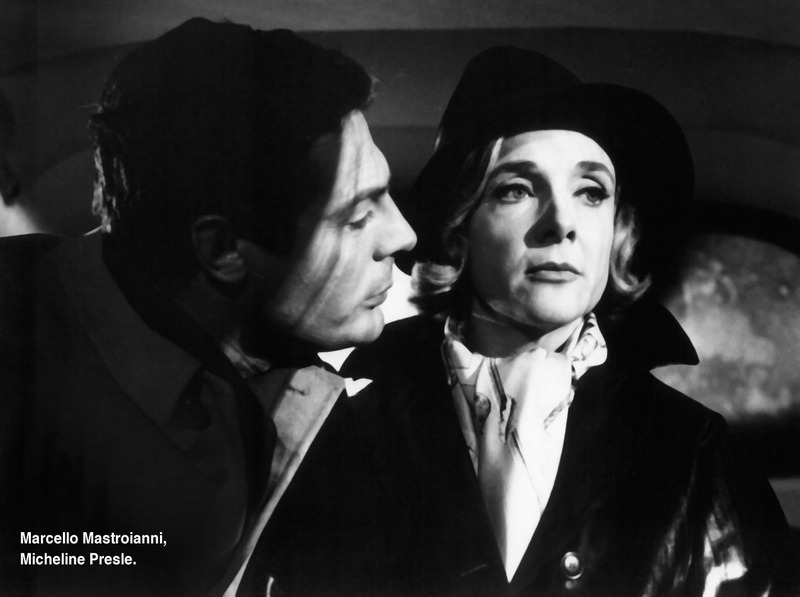 Nello Poletti (Marcello Mastroianni) is an ambiguous type of middle-class citizen, a lady's man, wrongly accused of murder, but guilty of numerous misdeeds regarding the members of his entourage, especially his mistress whom he exploits in order to achieve financial success. Screenplay by: Pasquale Festa Campanile Massimo Franciosa, Tonino Guerra, Elio Petri. Cast: Marcello Mastrianni, Micheline Presle, Cristina Gaioni, Salvo Randone, Marco Mariani, Franco Ressel, Giovanna Gagliardo, Paolo Panelli.